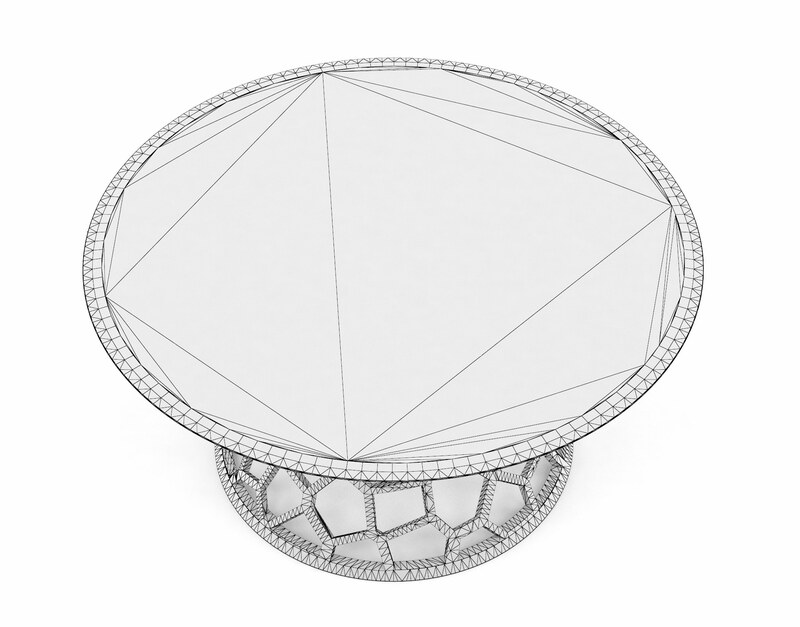 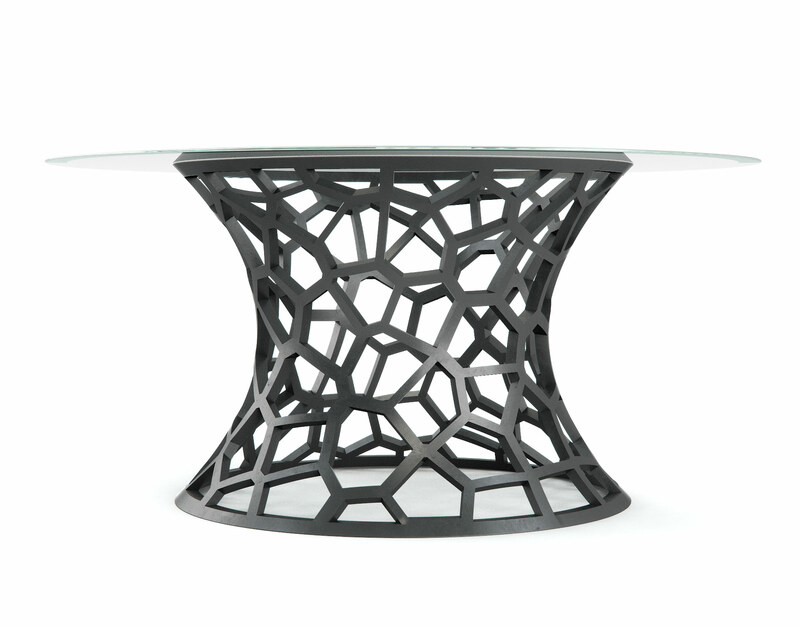 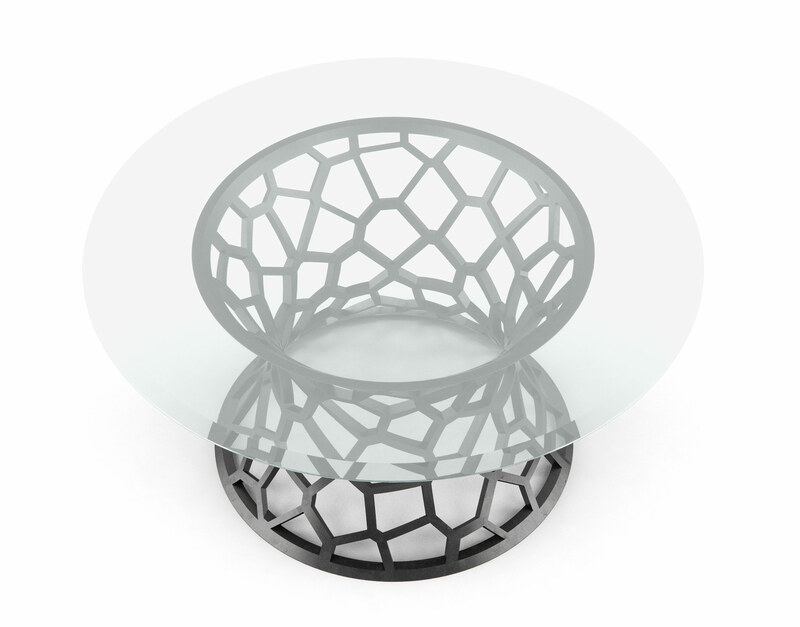 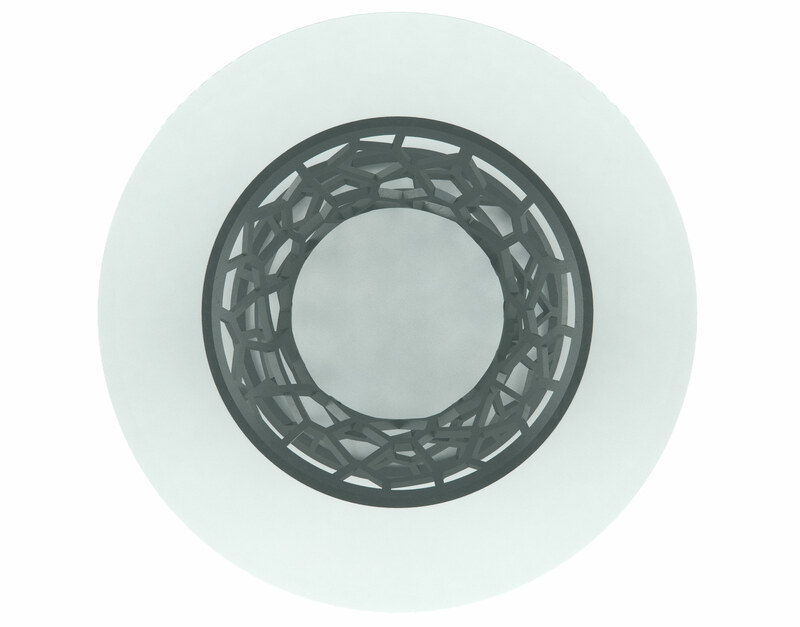 The Parilis Cocktail Table 3D Model is a curious algorithmic design showcasing the principles of Voronoi spacing within a 3D environment. 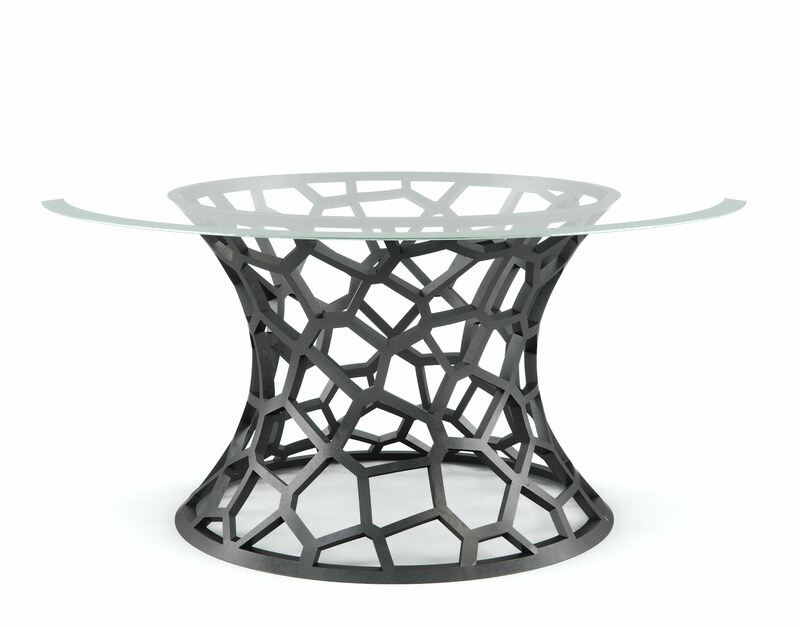 This Cocktail table has been designed to provide a “wow” effect and serves as a powerful accent piece in nearly any environment. 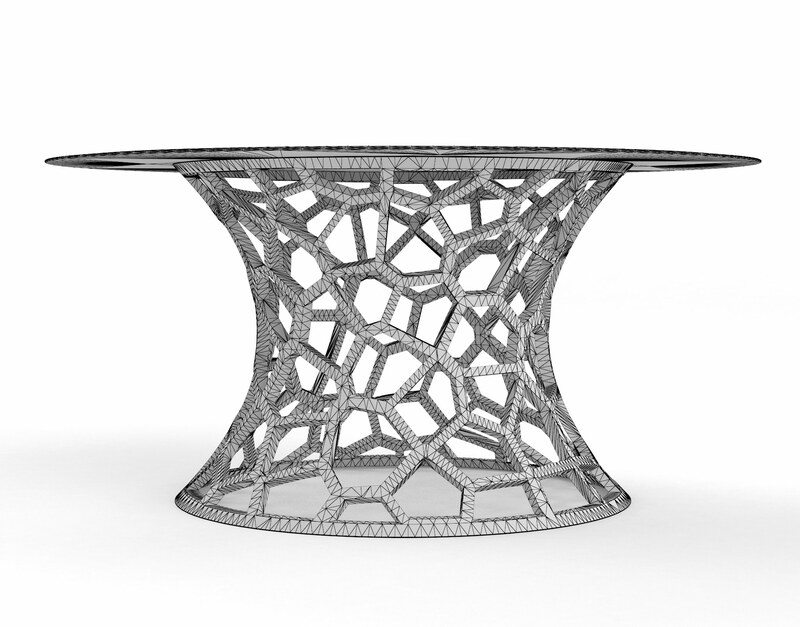 The Parilis Cocktail Table has been optimized in 3DS Max and VRay for photorealistic digital rendering.